Every year the brand communications landscape gets more cluttered with more messages, more images, texts, press releases, PR stunts, Snapchat and Instagram stories, Twitter ads, influencer campaigns and desperate organic Facebook posts. This year was no different. 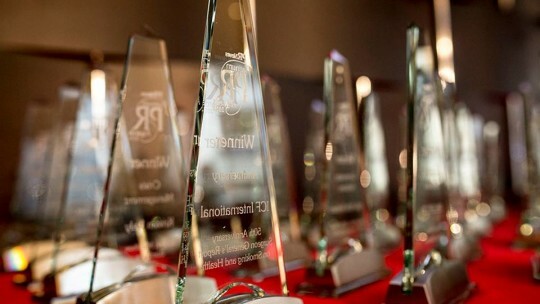 2016 PR People Award Finalists Announced by PR News. The Editors of the CCO Magazine would like to call the attention of our readers an article: Five Strategies for Practicing Public Relations in Europe. 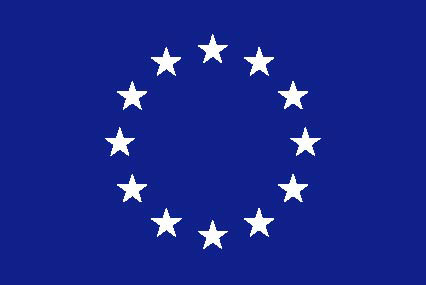 On 17 and 18 November the European Commission hosts the second Annual Colloquium on Fundamental Rights. Participants will discuss the topic of "Media Pluralism and Democracy". The IPRA, International Public Relations Association issued an Announcement. The CCO Magazine publish this announcement. Designed for professionals in the photographic and imaging industries as well as enthusiasts, PhotoPlus Expo showcases the latest advances in photography, digital imaging and filmmaking. 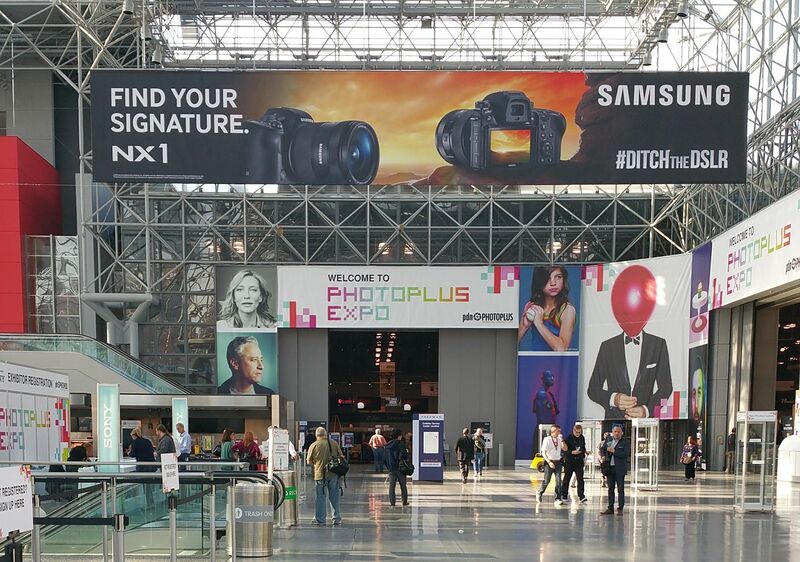 Held annually at the Javits Convention Center, attendees have the opportunity to explore an inspiring array of photography and imaging products and services - all from the industry's leading manufacturers. The show also offers seminars and intimate Photo Walks and Master Classes taught by world-renowned experts that focus on cutting-edge innovations and techniques.